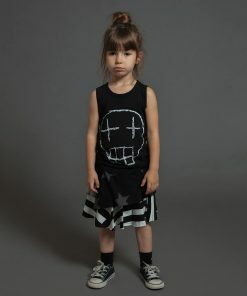 at nununu we think that you’re never too young to be a rock star, so why not dress like one? 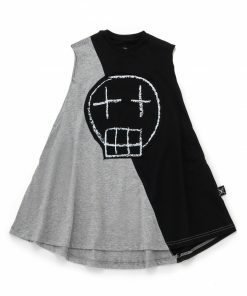 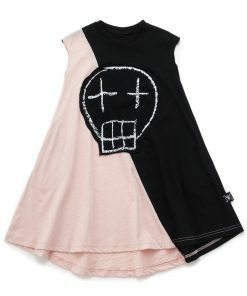 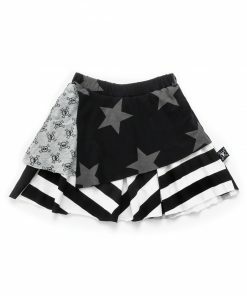 cool dresses and edgy skirts are what we had in mind when designing the nununu baby dresses & skirts collection. 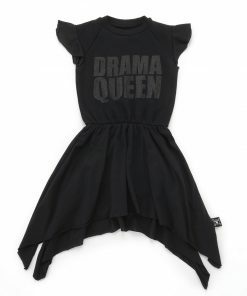 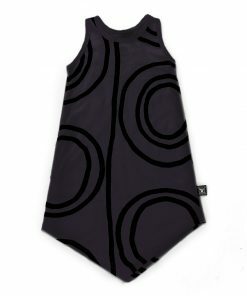 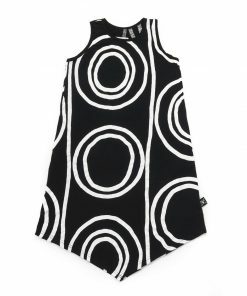 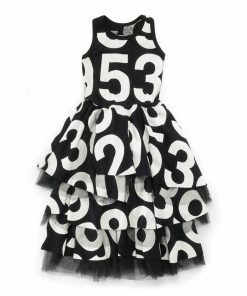 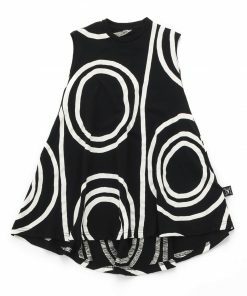 the 360 dress is all about twirling around and having fun, while the A-dress is more basic and calm . 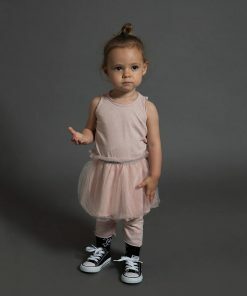 the tulle skirts make a soft look come to life, while the layered dress makes every occasion a festive fair. 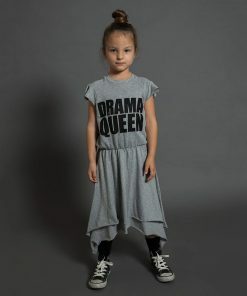 100% soft cotton and sequin belts, make the nununu dresses & skirts the perfect combination of fashion meets comfort.